Has your small-scale hobby just turned into a small business, or is the whole thing just a big load of meaningless hard work? Don’t you have any clue how to make your business grow, and even fewer abilities when talking about internet solutions? Taking care of business means to be able to readjust to the market. Well, the future is online, and you should definitively get going online before your ideas are taken from somebody else. WordPress will take your blog about your hobby, to a certain level, but then it will stop! WordPress though has a number of possibilities that can take it even further, and you can become the king (or queen) of online e-commerce marketing. With the plugin WooCommerce, the dream is about to come true! One of WordPress over 40.000 plugins will transform your petite website or blog, to a giant, professional e-commerce online store in no time. If you do the right things! So, what is ecommerce, in general, and what is WooCommerce really? Are you looking for a way to make your products more attractive and increase your sales online? To have a more secure method to sort products. Then make a unique design and a professional online store. WooCommerce has become plugin number 1 from WordPress in that case. E-commerce is the way of selling things online, the biggest and most globally marketplace for nearly everything. Products and even services can be sold online. WooCommerce is a computer-program developed by Automattic company for WordPress. The plugin has a lot of features that combined with WordPress tutorials will give you the benefit of total control over the financial side of your business. Not only will it enable you (or your customers) to pay directly from your homepage, now online store, but you will also be helped in several other ways. 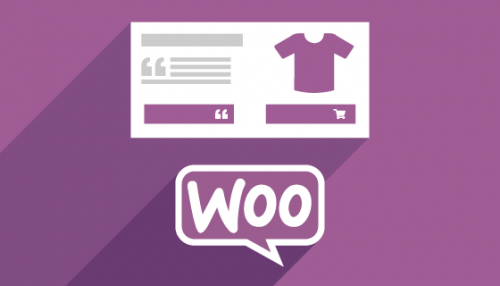 We can see the WooCommerce plugin as an enabler to get income. And that is something very interesting for most of us. Almost 30% of all online businesses use WooCommerce as their main resource of income. So why is that? Since this plugin is developed with WordPress, it will automatically implement itself into the already existing account or website you’ve designed before. That is a great leap toward a greater outcome. That is why sometimes we have to stop listening to our desperately worried mothers. ”If everybody jumped out from that cliff, it doesn’t mean you have to, my son!”. The fact is that WooCommerce is working extremely well. You do not need any experience with WooCommerce or any other platform to be able to set up your own online store or webshop. Do you still struggle, there are thousands of people how are willing to help you, and they wouldn’t charge you big money. There is a lot of examples of websites using WooCommerce out there already, and maybe you even used one yourself. Additionally, WooCommerce is an analysis-expert. It will outdraw numerous of different reports that can be used to increase your sales even more. 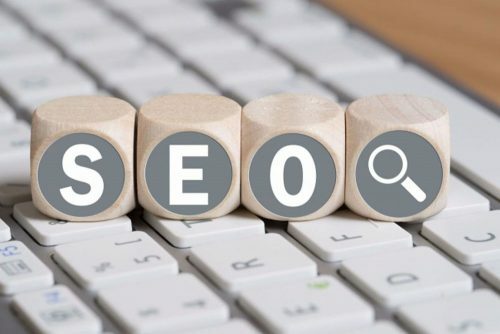 SEO (search engine optimization) is easy to implement in WooCommerce, it’s an effective way of getting your website stand out in the crowd of thousands of websites. It will run reports on what products that sell, which do not. It will also tell you what kind of people that buy your products and where they are from. It will even tell you things like when are the most purchases, what gender are they and other interesting assets to know of. Also, WooCommerce helps online businesses greatly with some smart tricks making your profit go even higher. You can implement some numerous different sales strategies, like sales until a certain day, discount schemes, low in storage etc. With these strategies, visitors become customers. In addition to being the sole and premium solution for many aspiring online shops- developers, WooCommerce has a lot of other features to make it even more interesting. WooCommerce helps you build a safe template in easy steps, for instance using PayPal or Stripe as a secure gateway taking care of all the processing transactions. If a customer has his own PayPal-account, it will connect with their bank-account, making it safe and sound. Being so popular it’s no wonder if you already used it several times. Your so-called CMS, Content Management System is up and running even before you know, and with it all the features you need. And that is one of the biggest drivers to get even more people and customers to your webshop. It is because of the search engine optimization built-in the program itself. But even so, there is a lot of other plugins from the WooCommerce option, that thrives even more people to use this platform and plugin. First of all, there is plugins like WooCommerce Custom Product Designer. This meta-box is great for all kind of products. With it, your customers can decide personal design with text, photo, logos etc. You will need no required experience or skills to implement it and use it. Using a plugin like that the customers can design their own special looks and layout. You can also get you own business-card or flyers design so your company gets even more attention all over. This is specific plugins that enable this. Even the customers can make their own cards, flyers, affiches etc., from your online store and you will get paid for it. There is no question about it. WooCommerce increases your sales on the internet. The reasons why are numerous, but first of all it is because it enables you to sell your products directly from the website. It implements all the most important things, like payment buttons, registration of address, shipping methods, on-sale strategies like purchase additional products, comparison of similar products, discount sale, low stock sale, etc., that stresses a customer time of choice. This makes the customer take a more impulsive choice, often ending in purchasing. The fact WooCommerce is a turnkey supplier of multiple features like it does, it is no wonder the plugin has become one of the most significant causes that low admission businesses have grown to great success-stories. 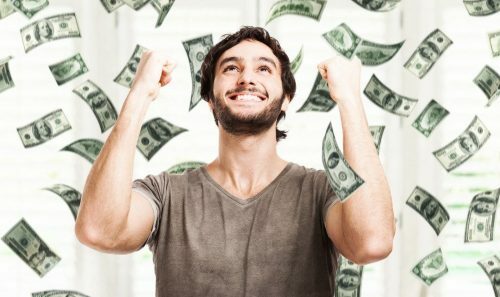 This is why WooCommerce increases your sales!